Sentry Good Kitty Calming Collar for cats is scientifically proven to reduce excessive meowing, marking, and scratching. 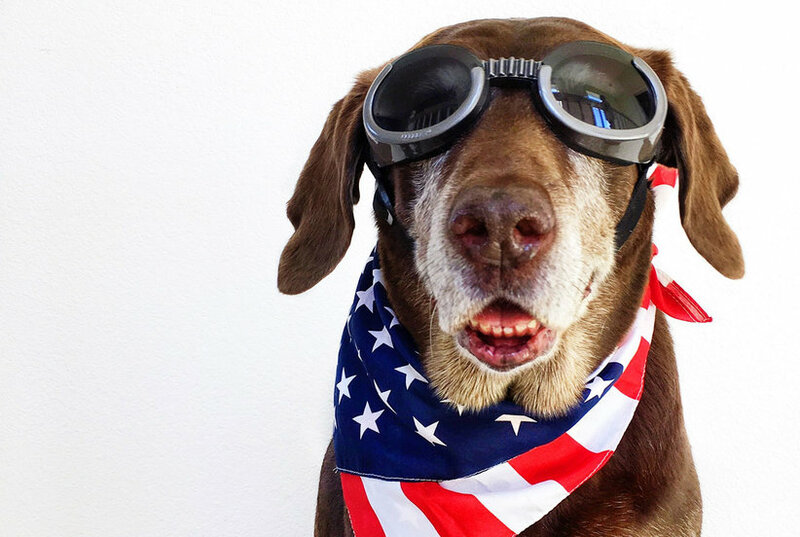 One collar provides 30 days of relief to your pet. 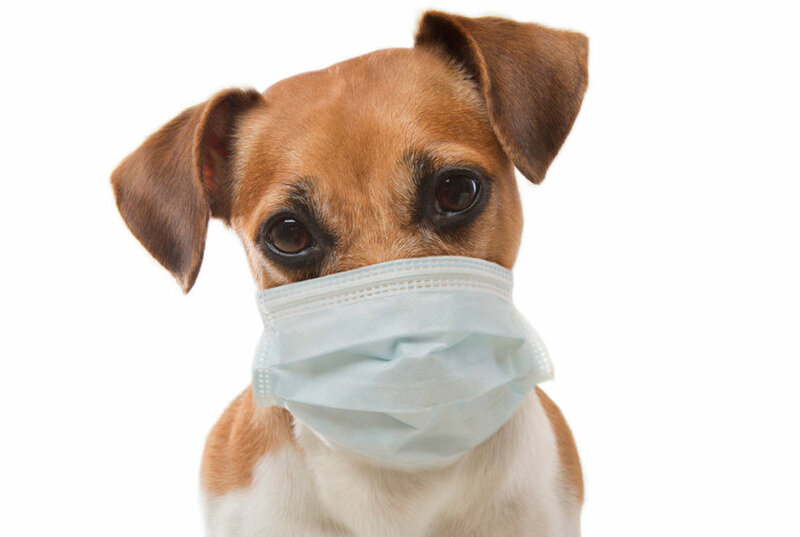 Two varieties of Milo's Kitchen dog treats have been voluntarily recalled following reports of three illnesses. 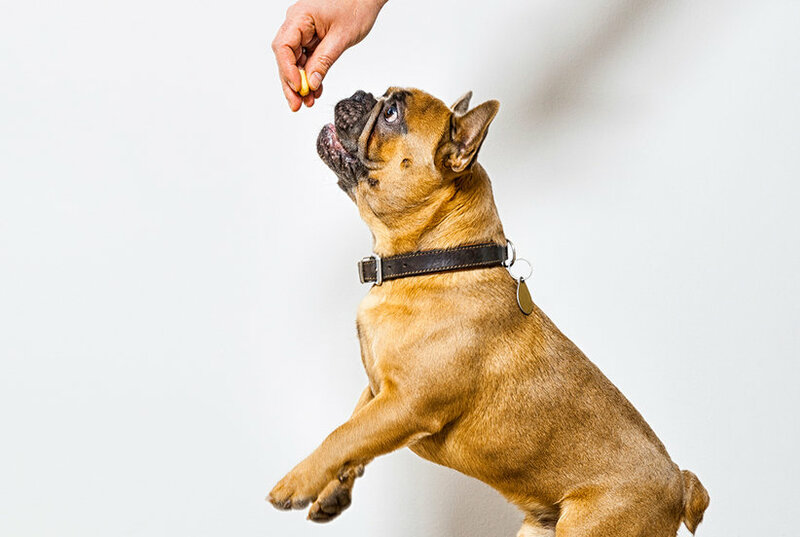 The treats possibly contain elevated levels of beef thyroid hormone, which can cause serious side effects if consumed. Veterinarians and animal trainers told us their favorites and Real Simple editors put them to the test. 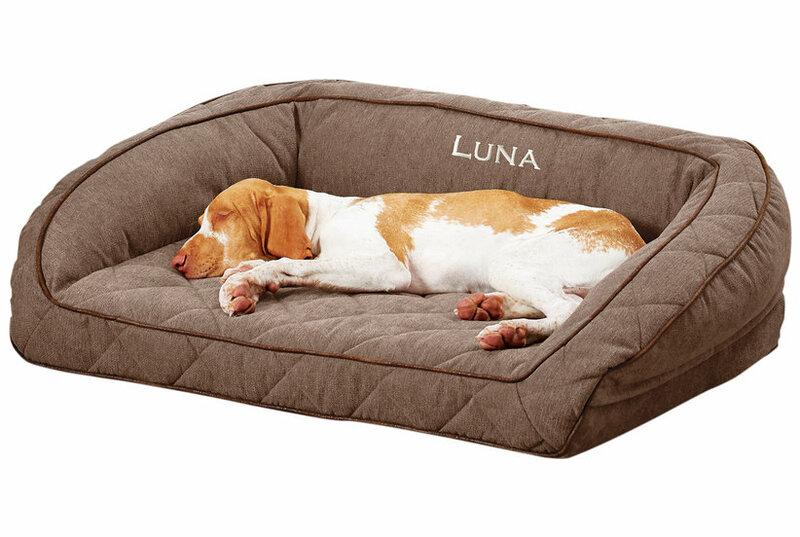 Help Fido rest easy on one of these vetted lounges. 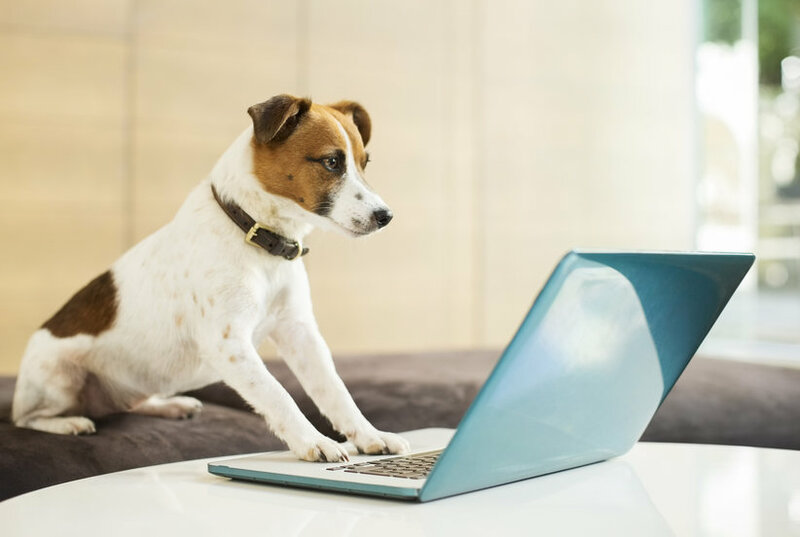 Scientists have discovered that video games help keep dogs' minds sharp during the aging process, and here's the thing: it's pretty genius. 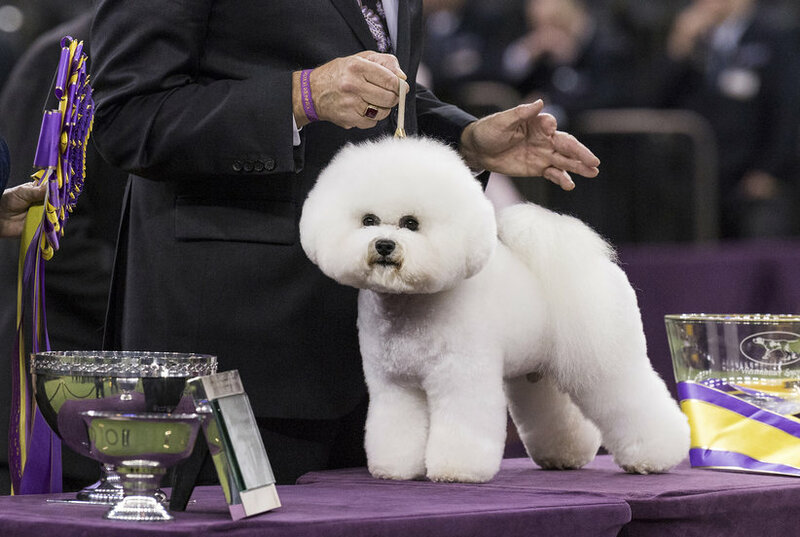 Flynn the bichon frise won Best in Show at the Westminster Kennel Club Dog Show. Take a look at photos of the winners from all categories. 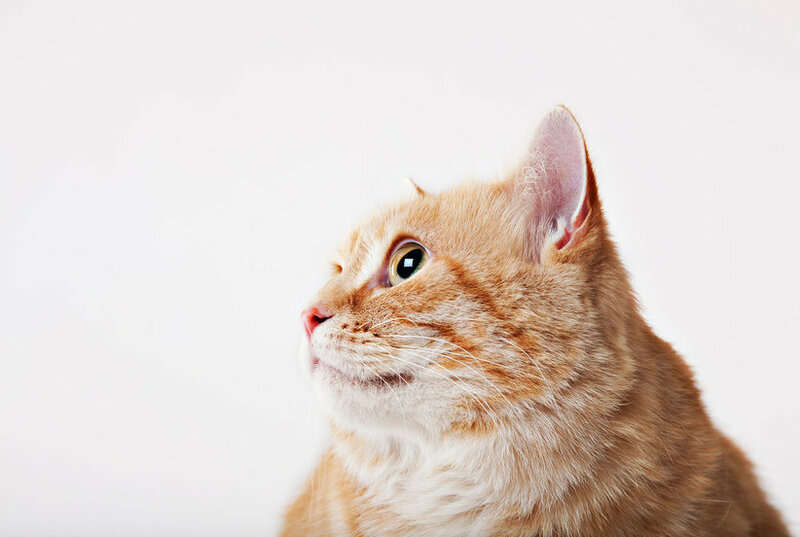 Our vet’s top advice for putting your pudgy kitty on a diet. Mickey Mouse turns 90 this year, and Oreo is celebrating with limited-edition cookies that are dangerously delicious. 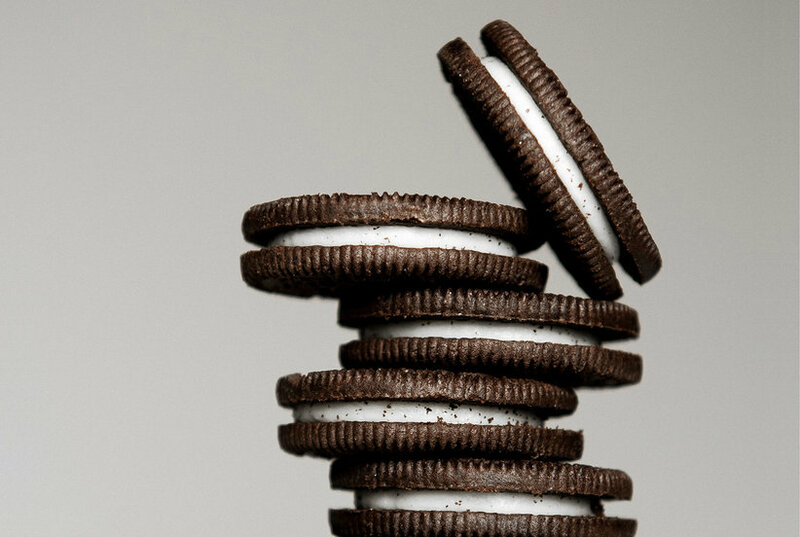 Two American icons meet as Oreo helps Mickey Mouse celebrate his 90th birthday; fortunately for chronic snackers everywhere, the new flavor is so, so good. These pups are so adorable. My two cats have a bad couch scratching problem. 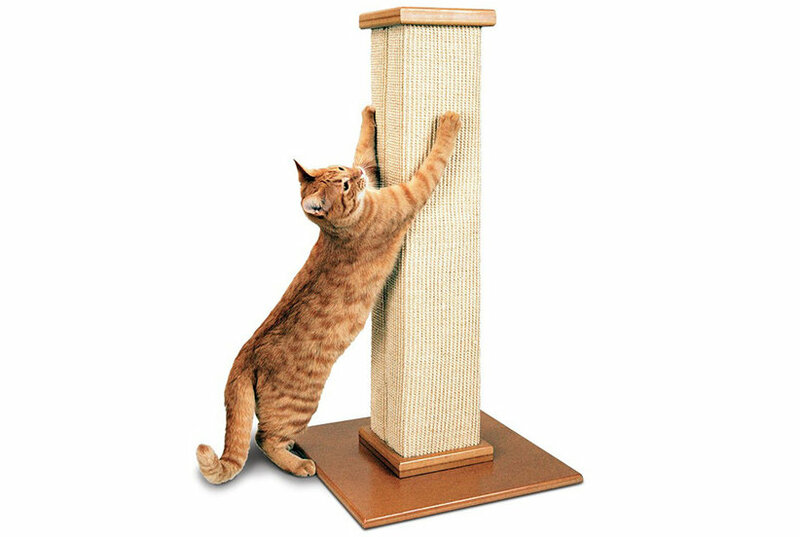 After much research, I brought home this 32-inch high cat scratching post that's also beloved on Amazon. 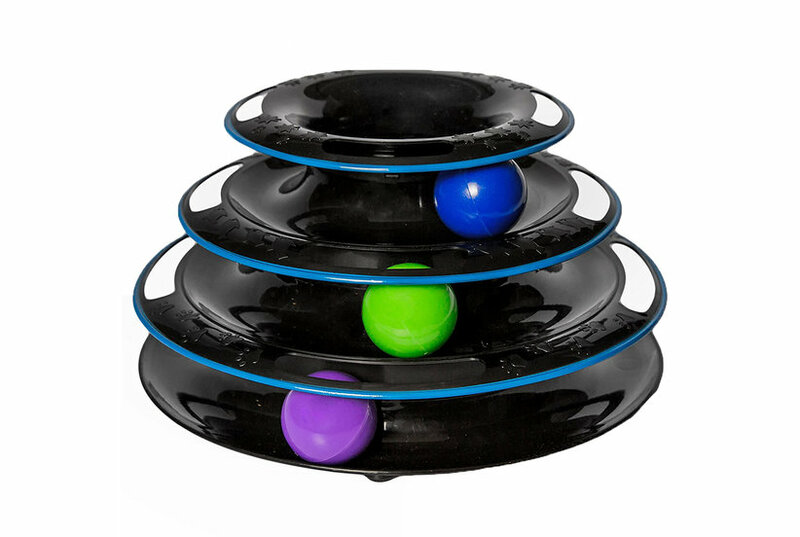 Take a look at all of its features here. The Good2Go Reflective Purple Dog Collar illuminates your pup on nighttime outings with details that reflect light. Easily adjust this collar for a comfortable fit and set off for adventure at any hour.